Power planers are great for sanding down warped doors, taking passes off dimensional lumber, and leveling floor joists. The planer features a chip ejection system, ratcheting depth knob, carbide blades. dust bag, and a bevel guide fence. 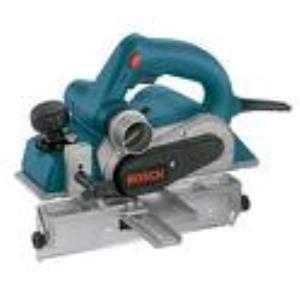 * Please call us for any questions on our power planer rentals in Hillsdale and Ridgewood NJ.